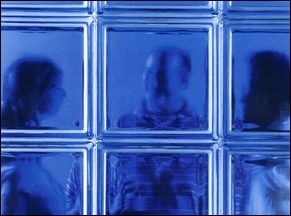 Stark Glass Block offers more choices. Glass Block: A huge selection of styles and colors from glass block manufacturers around the world. Mortar Colors: White, Tan, Brown and Gray with custom colors also available. Vents: Numerous styles and colors. 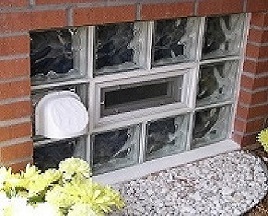 Egress windows are also available. The best installation. The best service. The best products. Your best choice is Stark Glass Block, because quality always makes a difference. You Should Not Have to Worry. Faulty installation and sub-standard materials will cost you plenty. More than 20,000 happy customers will tell you that your safest choice is Stark Glass Block, because we do glass block the way it should be.